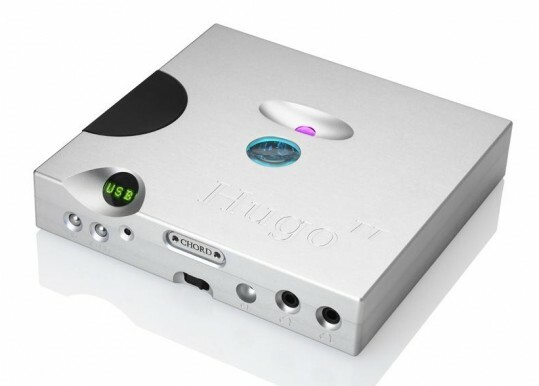 The Hugo TT is a table top (and improved) version of the award winning Hugo DAC. With the new Hugo TT (Table Top) we've built on the extraordinary success of our genre-defining Hugo DAC/headphone amplifier. The new larger desktop-orientated device offers greater connectivity including a USB-B input, XLR outputs, two quarter inch headphone outputs, plus improved performance and features. Compared to the more mobile Hugo, the Hugo TT gains a new larger chassis, remote control, an alphanumeric LED display with input/sample rate data, and improved sonic performance thanks to supercapacitors. 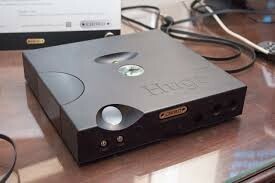 The Hugo TT is ready to take advantage of today's advanced studio-master-quality (DXD) music files allowing music lovers to experience music in true high definition, along with the best possible reproduction of CD-quality music. Hugo TT supports up to 32-bit/384kHz audio via coax and USB, and 24-bit/192kHz over optical, plus DSD64 on all inputs and DSD128 via coax or USB (all via DoP). In a key upgrade over the original Hugo, the Hugo TT benefits from a high-quality asynchronous B-type USB connection for both the SD and HD USB input. 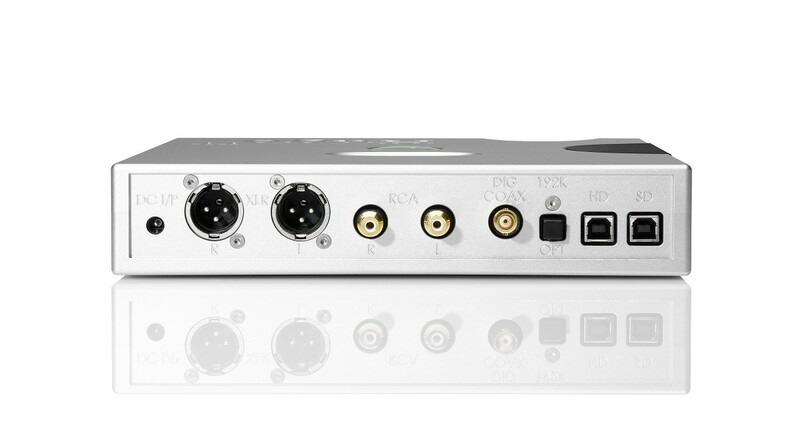 With two further digital inputs: a (new) BNC coaxial and optical (TOSLink), any connected component with a digital output can benefit from the Hugo TT's advanced sound quality. To fully integrate with today's digitally stored media, the new Hugo TT also has A2DP Bluetooth capability and uses a custom-made module with the aptX codec to feed a digital signal directly into the DAC circuitry, so even without cables, music can still be enjoyed. 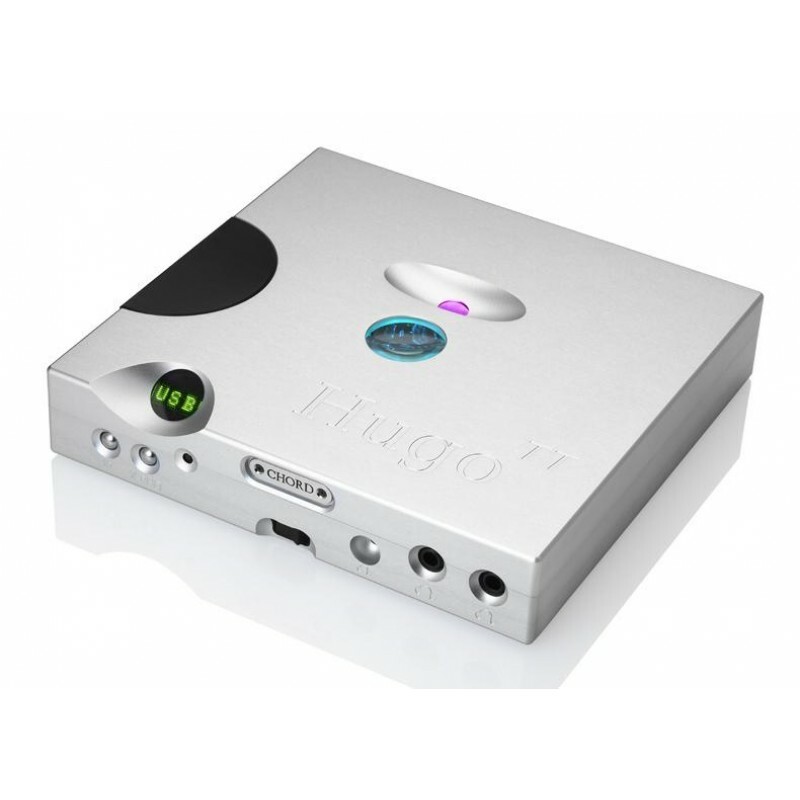 The Hugo TT retains the same high-performance Spartan 6 FPGA that enabled Hugo to redefine the DAC genre in 2014. It has the same specification and measured performance as its mobile sibling, a device that "broke all records" for dynamic range in leading UK hi-fi magazine, Hi-Fi World, in the summer of 2014. Being a home-orientated device, the Hugo TT has been designed to run continuously from the supplied charger, however Chord's engineers have also improved the battery and added Supercap energy storage, a technology seen in F1 where supercacitors back-up the cars batteries by sharing the load and charge demands, thereby protecting them. They serve a similar purpose in the Hugo TT, extending the battery life as well as improving dynamics and demanding transients in recorded music. Your Inquiry about Chord Hugo TT is Successfully Submitted.